How is it even possible to get anywhere close to the same musical stratosphere that Sia is in? I'm not sure, but The Nor'easters make a strong case. 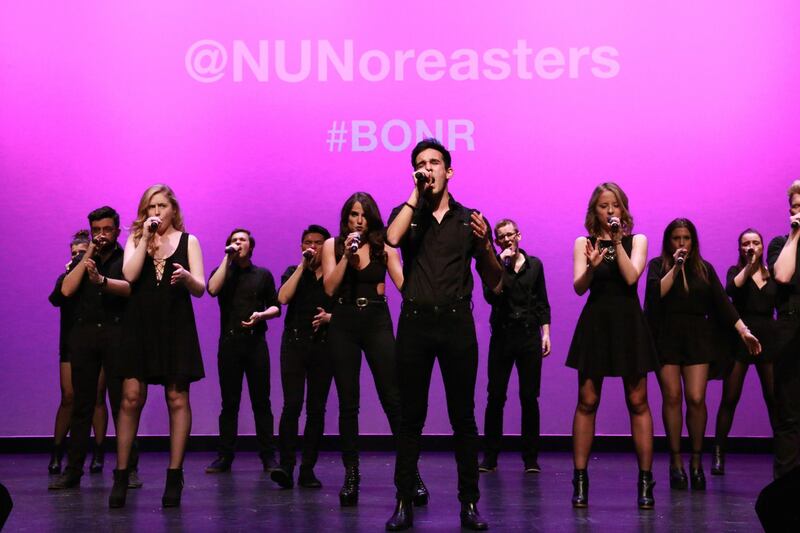 As one of the big powerhouses to climb the ranks of collegiate a cappella in the last five years, the Nor'easters continue to demonstrate that creating your own identity in a cappella is indeed possible. From exquisite video and audio production, to well thought out staging, "Alive" (opb Sia) has it all...including a dynamite soloist. All other groups, please take notes. This is the quality all groups should aim for if the growth of a cappella is to continue.